C. Dennis Luettich Jr. serves as associate counsel for Gibraltar Title Services in Jacksonville, FL. 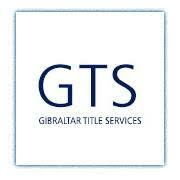 He oversees the closing activities of 9 regional offices.His deep knowledge and diverse experience are invaluable to Gibraltar Title and the clients he serves. Mr. Luettich has represented companies and individuals in contract negotiations, corporate governance and real estate closings for more than 15 years as both an in-house attorney and outside counsel. Prior to joining the GTS, Luettich owned and operated a law firm and served as assistant vice president and senior claims counsel at Fidelity National Title Group. 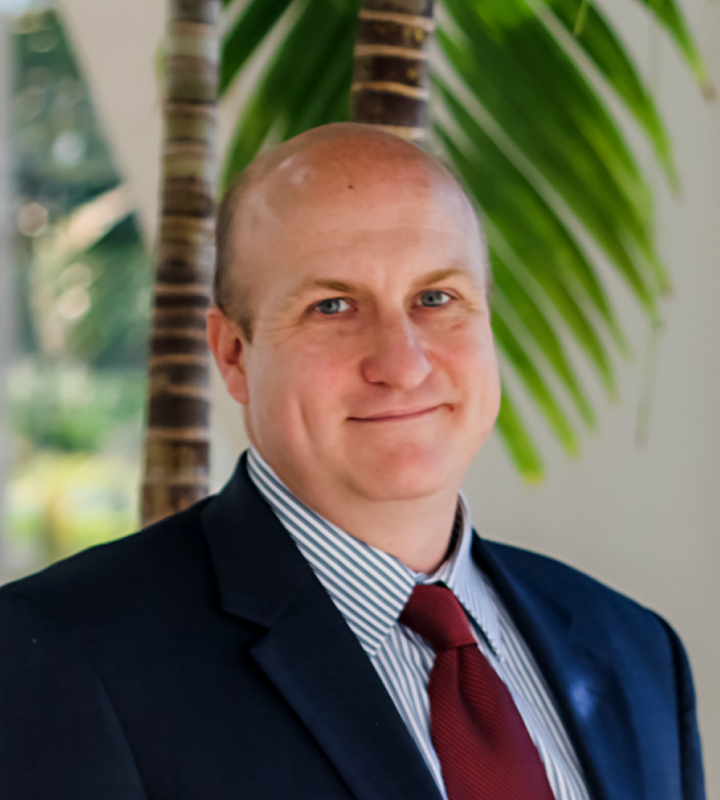 He also previously served as an attorney at Roetzel & Andress in Orlando and Pavese Law Firm in Fort Myers, Fla.